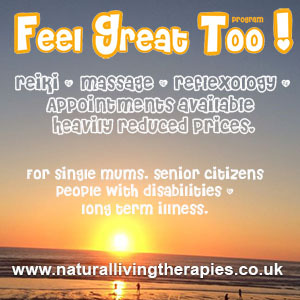 Reflexology can bring relief to the symptoms of anxiety and help the body repair itself. The treatment for anxiety focuses on specific areas of the feet that focus on re-balancing the areas in the body which go into overdrive when you are suffering from anxiety. When you are experiencing frequent tension headaches, or your mind is so active that it is hard to maintain focus on any one thing, it possible that your anxiety and stress levels are high. Higher levels of cortisol and epinephrine are produced which maintains this heightened state making it much more difficult for the body to relax. The reflexologist targets the head region, specifically the hypothalamus and pituitary gland, to help the body normalise the functioning of these areas and encouraged a relaxed state of being. The adrenal glands are another gland responsible for producing a high state of alert or anxiety by releasing lots of adrenaline into the body. Again working on the adrenal reflexes will help the body bring the adrenal functioning back into balance. The reflex area may feel tender during the treatment but as the reflexologist massages this area it’s likely that you will begin to feel your body relax. If your anxiety is disrupting your sleep patterns and preventing you from being able to drop off at night the reflexologist will also focus on the pineal gland reflex. The pineal gland which helps to modulate sleep cycles, so it is important that this is functioning well. The reflexologist will also focus on the stomach and digestive system which are a favourite place for anxiety to manifest. Tight and pulling sensations, the feeling or knots or butterflies in your stomach are typical when anxiety is held here. Stimulating and rebalancing this area will help to reduce this tight sensation and also help to relieve associated problems such as irritable bowel syndrome that can develop as a result of stress and anxiety. The reflexology treatment is a full 1-hour treatment that is applied to all the main reflexes on the feet. Special attention and more time is given to the areas that are triggered and overworked when someone is suffering from anxiety. 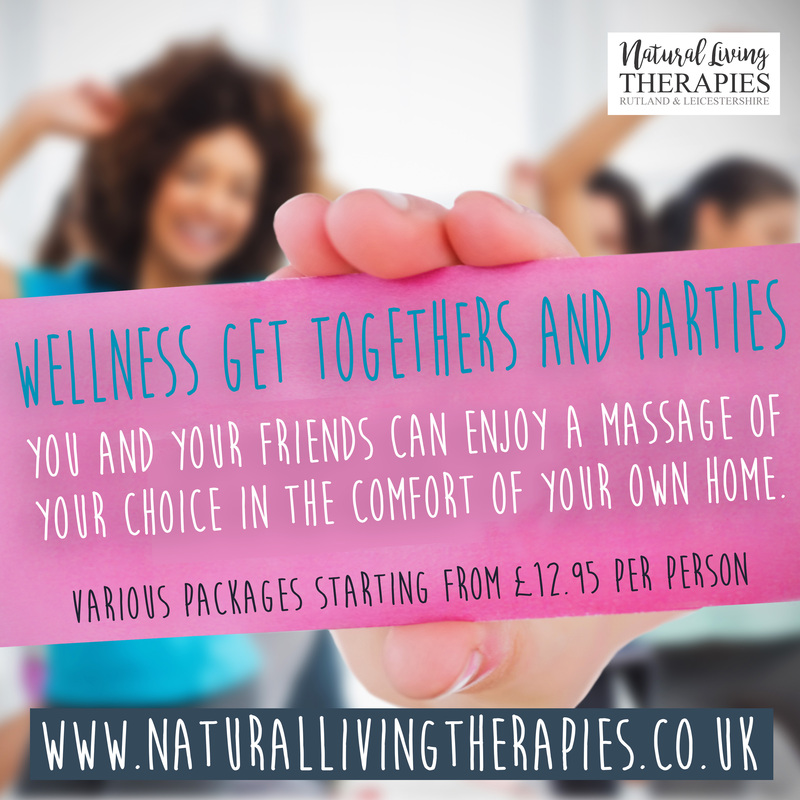 If you haven’t felt relaxed for a while having a treatment brings relief as you relax and begin to feel calm again. If you have been operating at a very high stress & anxiety level for some time, it may be that it takes more than one treatment to enjoy the deeper relaxation that is experienced during reflexology. For clients who have suffered trauma or are experiencing constantly high anxiety, longer treatments can bring relief as well as combining the treatment with Reiki which can help relieve the emotional triggers of the anxiety.